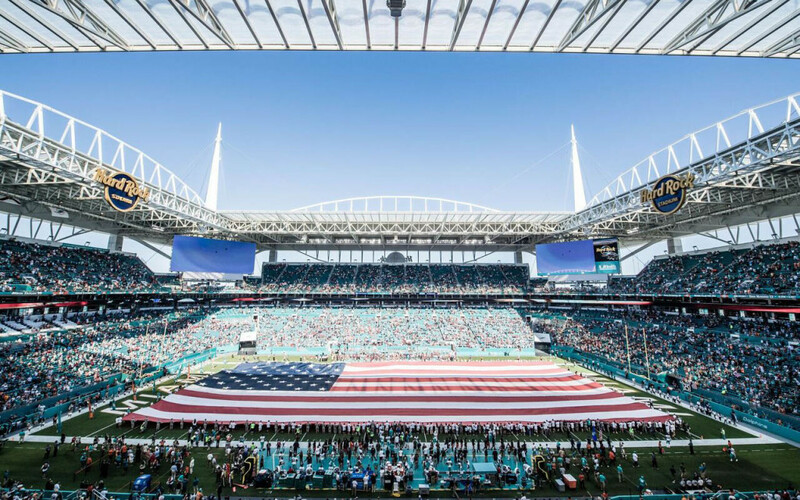 You're invited to the On The Clock Draft Party powered by South Florida Ford at Hard Rock Stadium on Thursday, April 25. There will be live coverage of the 2019 NFL Draft's first round. Free autographs from cheerleaders, current and alumni players and garage sale of Dolphins signature items. Join in the fun, interactive football drills for kids and adults. Official draft merchandise will be for sale and concessions from local food trucks available for purchase not to mention cool prizes and giveaways. Please fill out the from on the link to RSVP.